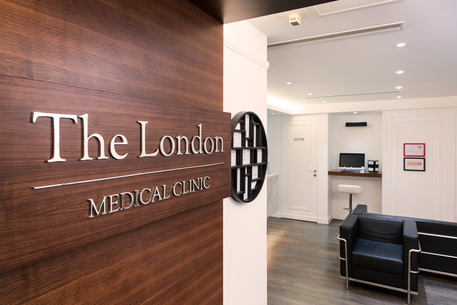 "Looking after you and your family"
Founded in 2012, The London provides a high quality, personalised and friendly medical service to families and corporate clients. 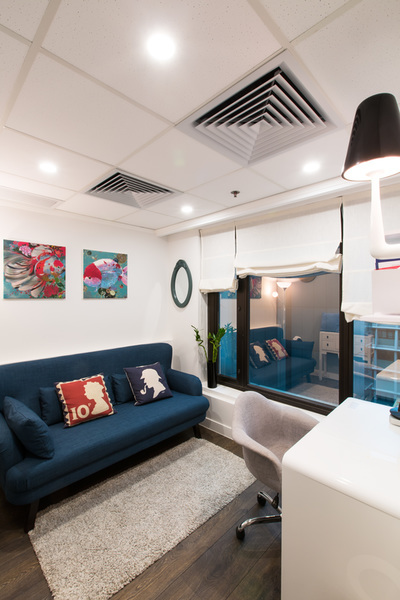 Based in the main business district of Hong Kong Island, our premises span over 3600 square feet, providing you with a spacious and comfortable environment. 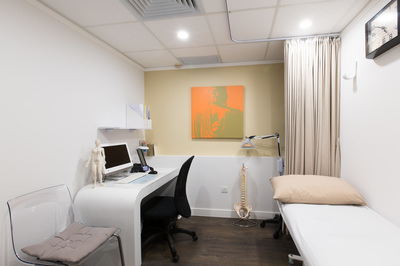 We have several medical consultation rooms along with dedicated pilates, physiotherapy, podiatry, acupuncture and psychology facilities. All our clinicians and nursing staff have international experience and languages spoken fluently at The London include English, Cantonese, Mandarin, French, Spanish and Italian. Note: we are closed during Typhoon Signal 8 or Black Rain Storm warning. The London will re-open 2 hours after such signals are taken down by the HK Observatory. 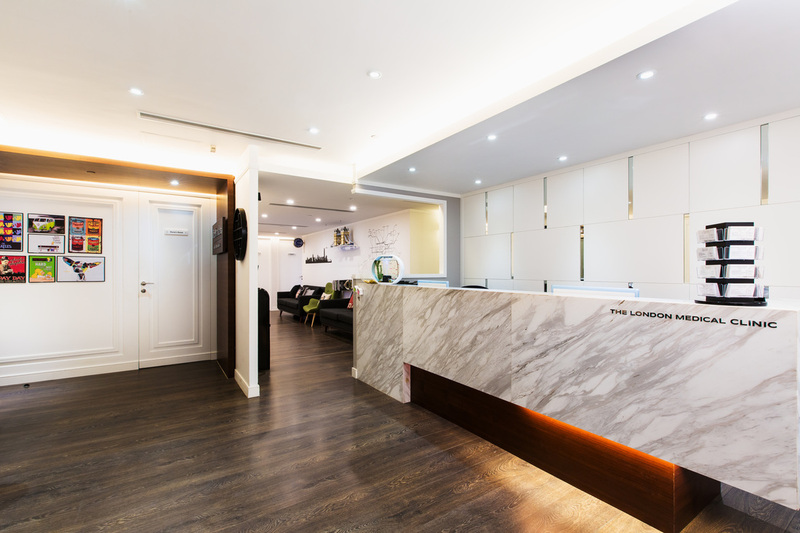 Find us above the flagship Shanghai Tang store and Michelin starred Duddells Restaurant. 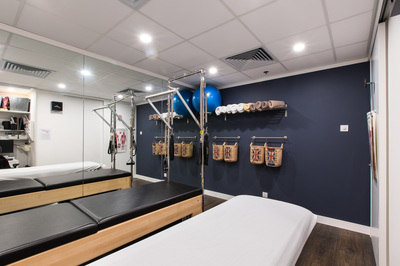 The London is a 3 minute walk from the Central MTR station exit G. The Landmark Mandarin Oriental Hotel is opposite the road and provides a convenient drop off location for taxis.